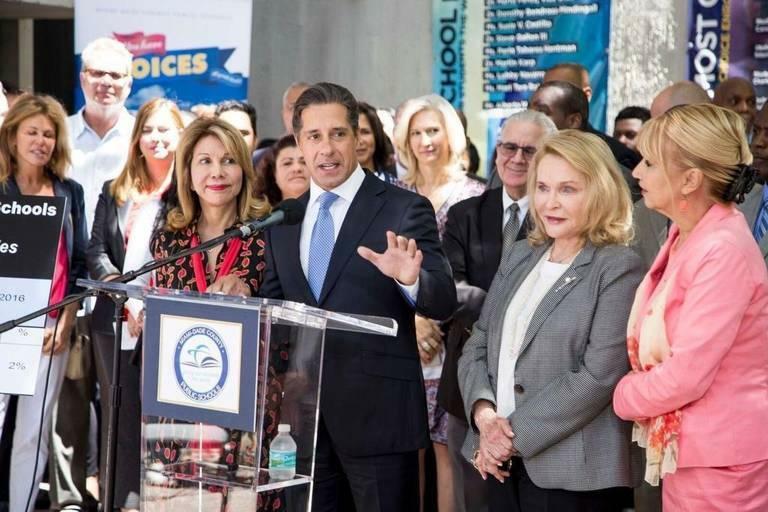 Superintendent Alberto Carvalho and several members of the Miami-Dade County school board are shown at a press conference. Carvalho and board members are weighing a property tax increase to raise money for teacher salaries. Board members approved two different plans for starting a formal conversation about how to raise money for teacher salaries during committee meetings on Wednesday afternoon. But one of the members who is propelling the discussion already knows where it’s headed: a referendum to increase taxes. “That is the only option, I feel, that is available to school boards,” Board Member Lubby Navarro said. School board member Lubby Navarro believes a local tax increase is the only way to boost teacher salaries. Navarro’s plan directs Superintendent Alberto Carvalho to explore options for raising teacher salaries and report back to the board during a workshop that would be held no later than April. A similar but seemingly competing proposal from board member Steve Gallon III would establish a task force including administrators, principals, teachers, parents and students to examine the issue. The group would present its findings at a workshop held no later than July. Board members approved both proposals during the meeting — although Navarro and Gallon each voted against each other’s plans. Members said it didn’t make sense to hold two separate workshops on the issue but concluded they’d reconcile the plans and determine how to move forward during the full board meeting next week. Under either plan, the workshop would be held after the state legislative session ends in March. That’s by design. 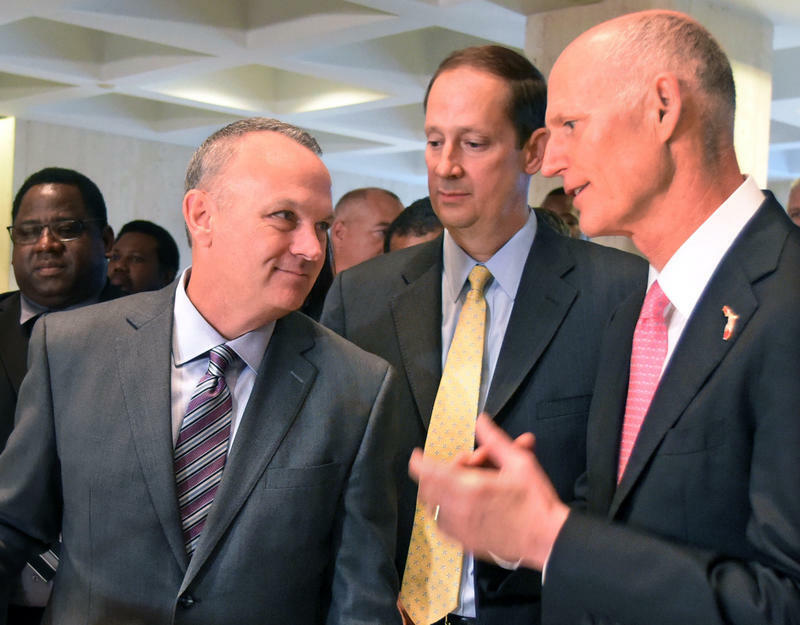 Superintendent Alberto Carvalho and some board members warned that holding a discussion about potentially raising local taxes before the legislative session concludes could trigger a negative response from Tallahassee. Lawmakers could clamp down on local officials’ ability to raise taxes. Or they could send less state money to schools because they expect districts to generate more locally. Navarro’s push comes at a time when the political climate is especially sour for tax increases. House Speaker Richard Corcoran, a powerful conservative Republican who is expected to run for governor, has vowed never to raise taxes. Gallon said it caused him “a great degree of trepidation” that Navarro had been so candid publicly about her expectation that raising taxes would be the most likely outcome of holding the workshops. “I don’t want to support anything that has been publicly predisposed to a conclusion having been made on an issue that has many consequences,” he said. It has already been demonstrated that Republican House members hold some sway over the board, as members backed away from a plan to sue over a controversial new law that drives millions from traditional public schools to privately run charters instead. 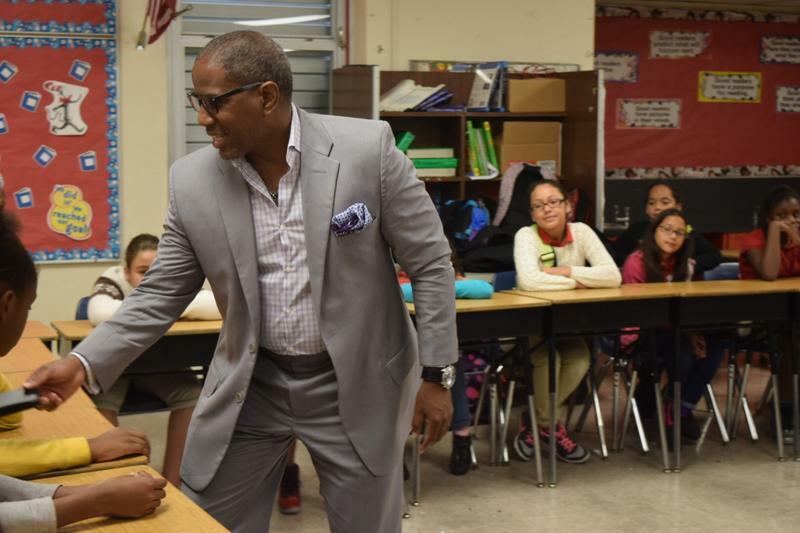 And several Miami-Dade School Board members are up for reelection this year, some of them in Republican-leaning districts where legislators could work to influence election results. 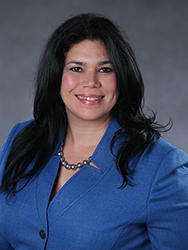 One of the members up for reelection is Perla Tabares Hantman, the board chair. She’s the only one who voted against suing over House Bill 7069. And she sounded skeptical of raising taxes during the meeting on Wednesday. Hantman voted for both proposals, repeatedly stressing her support for increasing teacher salaries. But, she warned her colleagues, if they wanted to do something about it they should have done it before finalizing a new contract with the teachers’ union in the fall. If ultimately Navarro can convince her colleagues to propose the increase, and if voters approve it once it’s on the ballot, the district could raise up to hundreds of millions more. In Florida, property taxes are measured in what’s called “mills.” One mill equals $1 in taxes per $1,000 in assessed property value. State law caps school districts’ property taxes at 10 mills. 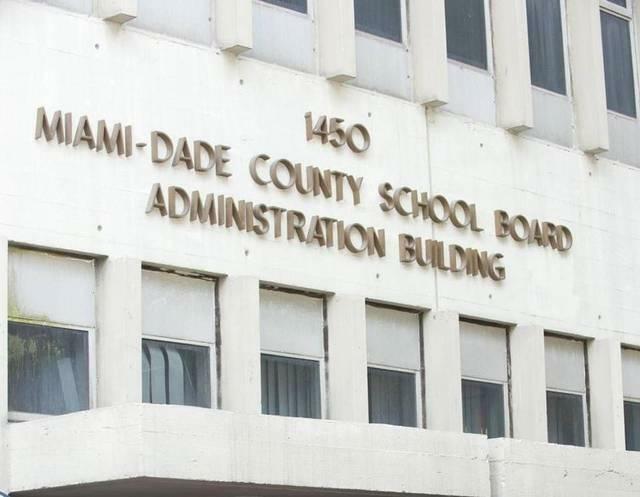 Right now, Miami-Dade’s taxes are around seven mills, so there would be plenty of headroom if school board members and voters agree to higher taxes. Sixteen other school districts have opted to raise millage rates in order to support operating expenses.